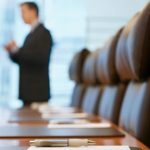 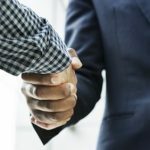 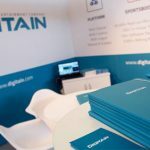 Digitain has announced a new agreement to integrate the complete gaming portfolio of global gaming software supplier InBet Games. 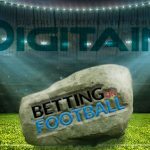 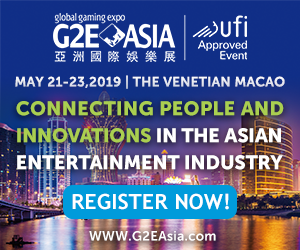 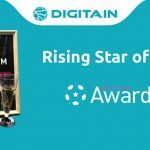 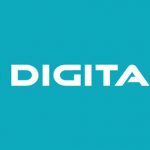 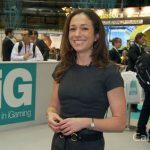 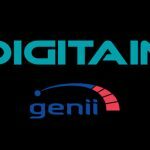 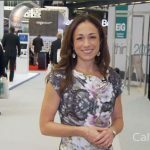 Multi-channel casino platform and sportsbook provider Digitain is set to integrate content from emerging software gaming supplier Genii. 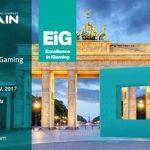 Digitain is all set to showcase its expansive product portfolio to exhibitors at ICE Totally Gaming 2018.